Knowledge is power. 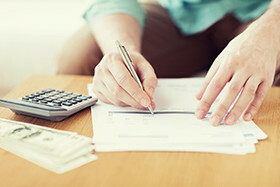 Learn how to improve your finances. How to Improve Your Credit: Reap the rewards of increasing your credit score. Enjoy exclusive savings every day. Members have saved nearly $2 billion on discounts from partners!